Rains is a Danish brand with functional and minimalist designed jackets. 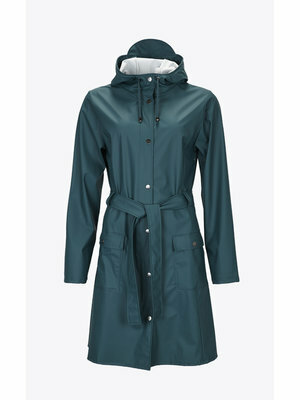 Rains raincoats can handle the most stormy days and are available in multiple colors and sizes. 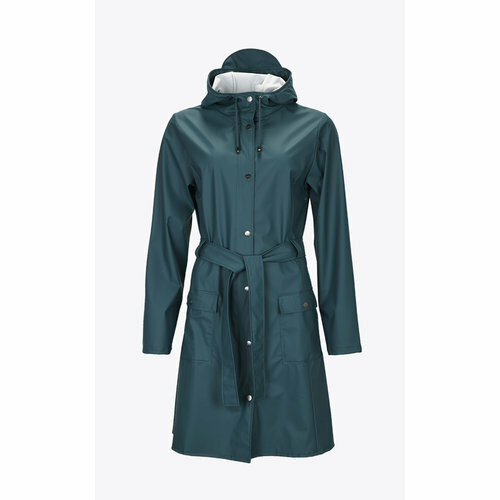 With a Rains rain coat you are sure of a great choice! 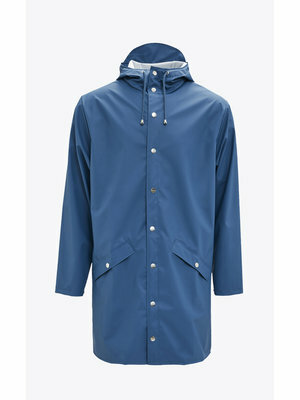 Rains has a collection full of beautiful classics. 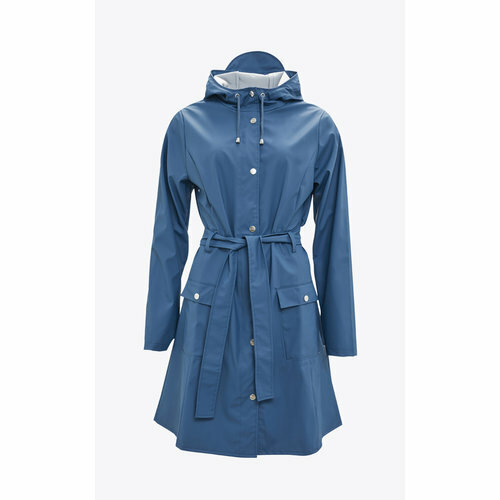 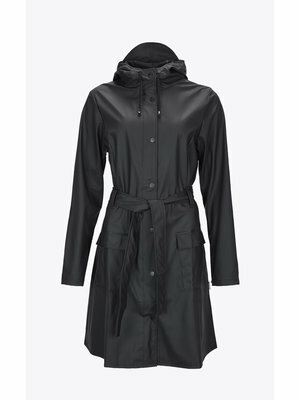 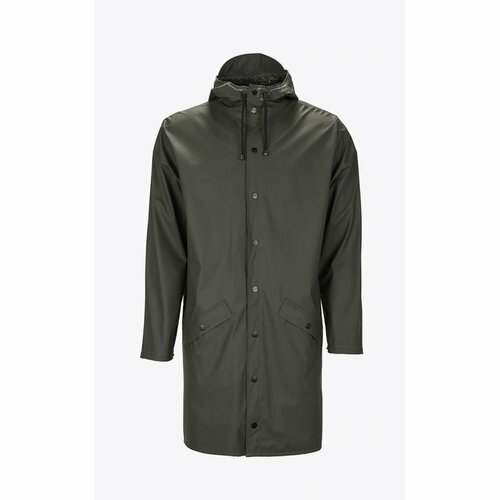 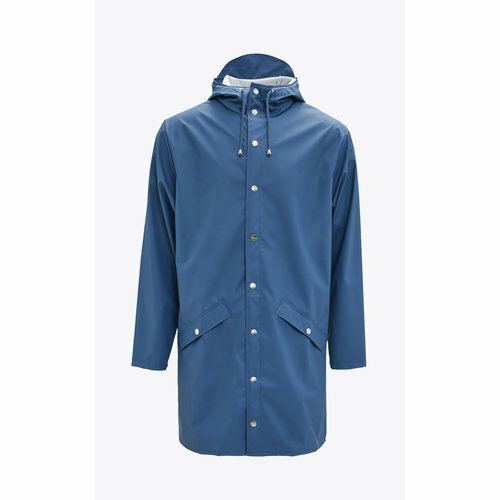 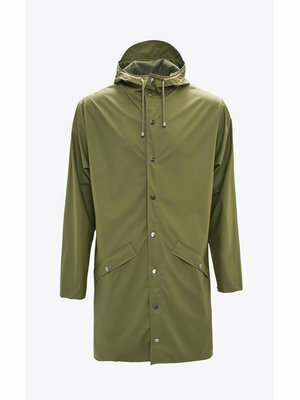 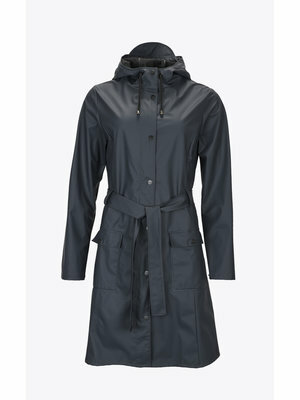 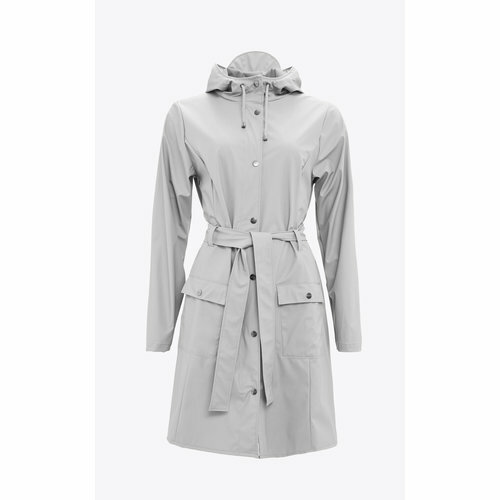 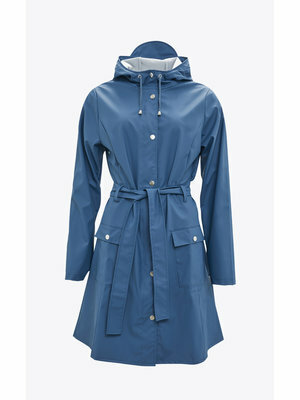 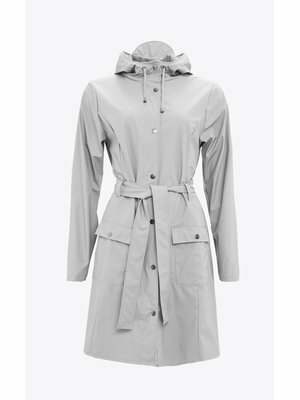 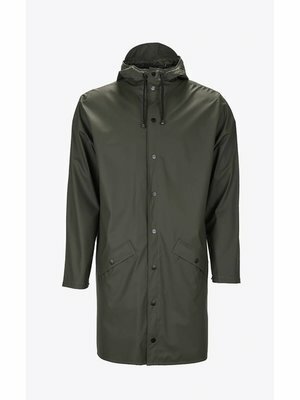 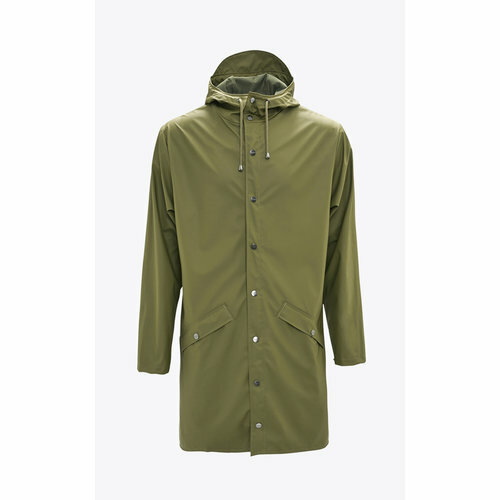 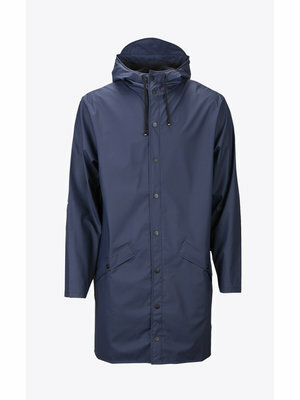 Rains rain coats are minimalist, nicely finished and give you much pleasure. 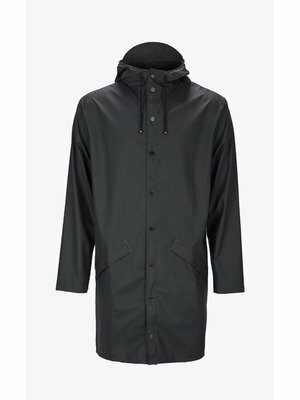 The brand comes from Denmark and puts quality and minimalism first. 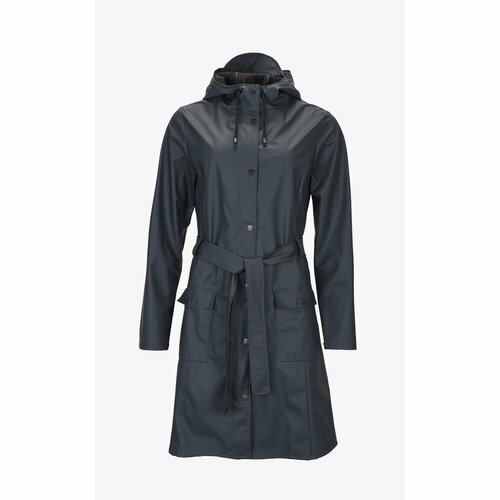 All rain coats are completely waterproof so you can stay nice and dry.